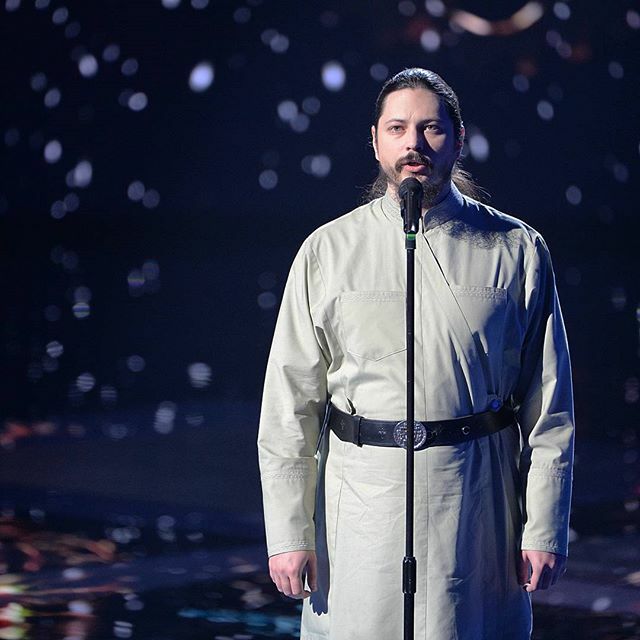 When the fourth season of The Voice – Russia began in September, the public was shocked that Hieromonk Photius would participate. His mentor in the show, singer Grigori Leps, was also confused and wasn’t quite sure how to work with such an unusual contestant. Nevertheless, Photius’ performances proved that he had a talent for singing in different languages and genres and impressed the coaches with his final performances. 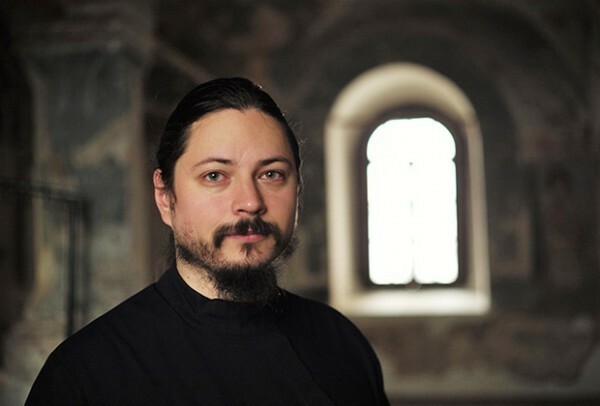 After reaching the final stage in the competition, the priest blew away the judges with his three songs (two in Russian and one in Italian) and took 1st place. During an interview, he said that he has been “singing for a long time” and that “I wanted to show people my talent, even though I am a monk”. He added that he knew “that the whole monastery is behind me” and “everyone will watch and everyone will vote for me — even my confessor”.